Sticky Honey Mustard Glazed Sausages. 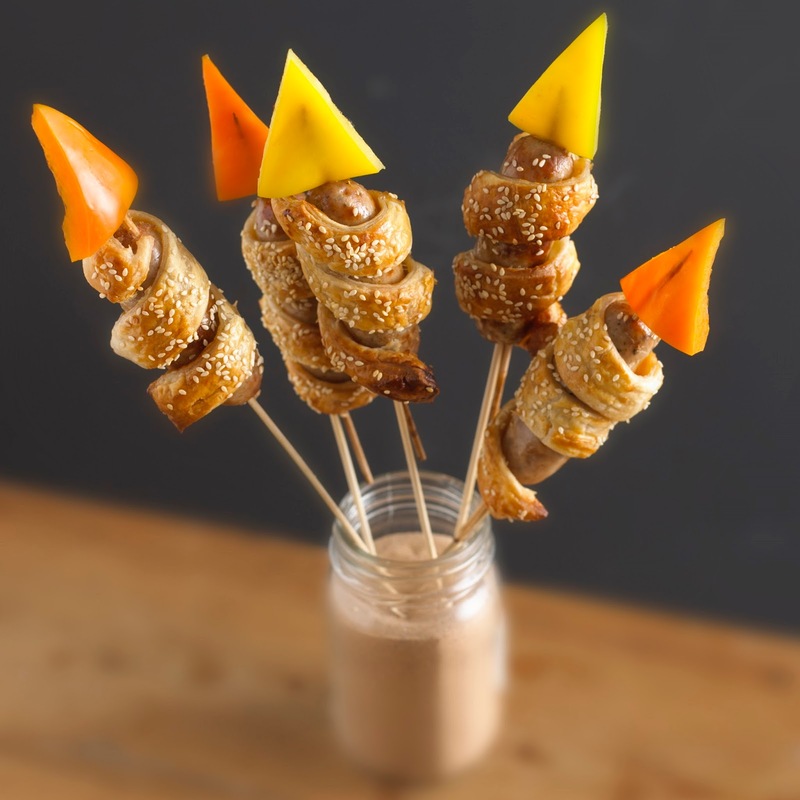 Are you looking for some party food recipe ideas? 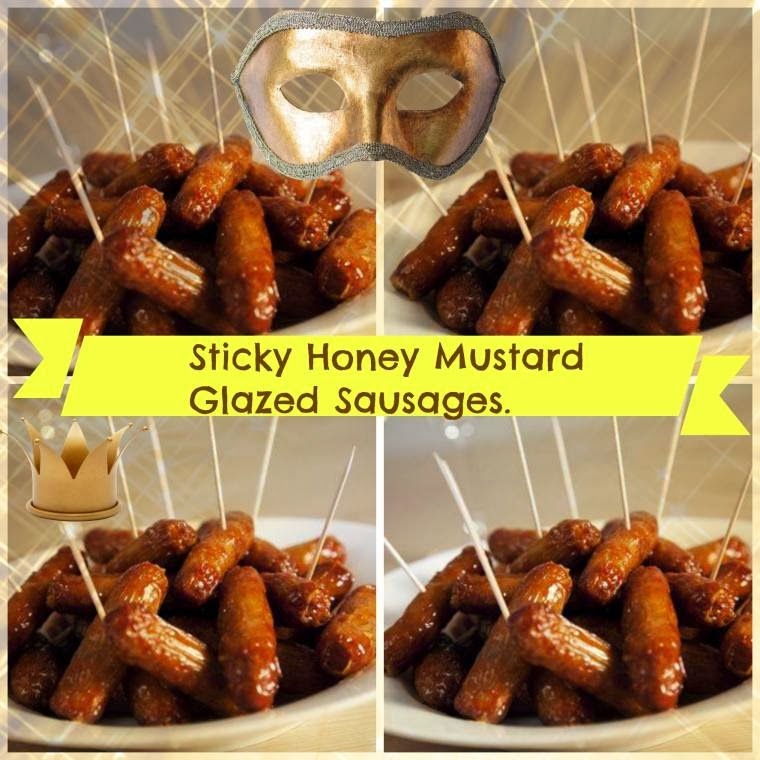 Sticky Honey Mustard Glazed Sausages anyone? Great for any parties, buffets and family get-togethers. 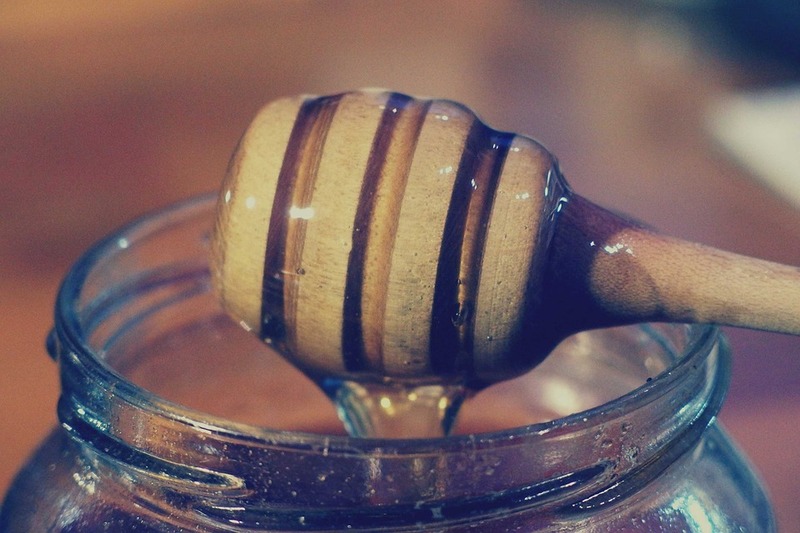 Combine 2 tbsp set honey and 2 tbsp dijon mustard in a small bowl until blended. 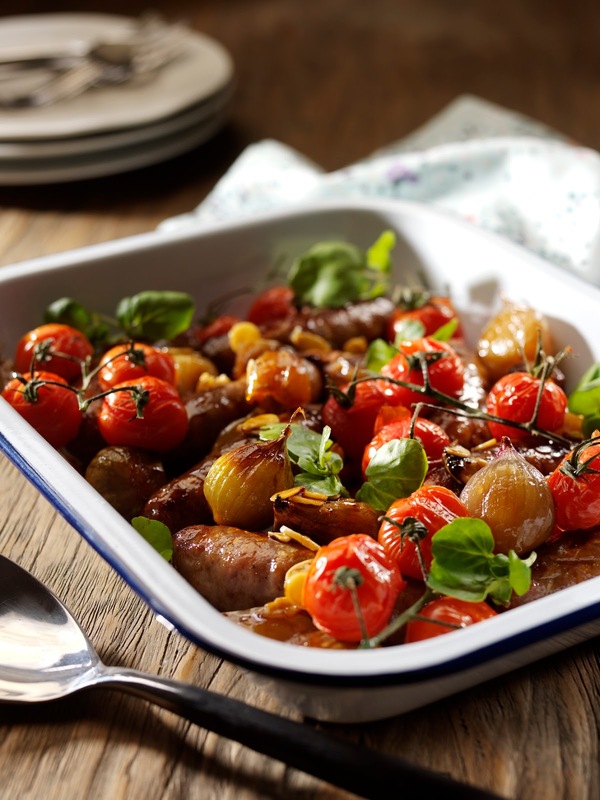 Take 800g sausages and lay in a single layer in a couple of roasting dishes, spaced slightly apart to ensure they colour evenly and roast for 25-30 minutes. 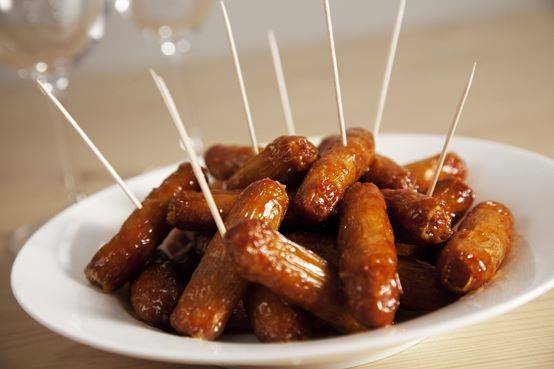 Drizzle the glaze over the sausages and toss to coat them. Cook for another 15-25 minutes until golden and sticky. Leave to cool for 10 minutes before serving with cocktail sticks. Sweet, savoury, sticky and totally irresistible, this quick to make supper dish is a great mid-week staple. How To Make Honey And Soy Glazed Roasted Shallots And Sausages. Perfect for any New Years party, themed birthday parties, Halloween or bonfire parties you might be planning. Lyle’s Sausage Rockets: Bonfire Night Special. Toad in the hole is such a classic comfort food and today I am sharing a recipe with a vegetable twist. Chantenay toad in the hole – As Halloween is around the corner, serve with lashings of ghoulish gravy and this terrifyingly tasty dish will have your ghostly guests coming back again and again. Chantenay Toad In The Hole. What do you think? Do you fancy making any of these recipes? Hope you can stop by again soon. "Get The Look : Amelia Lily…"
New follower from MBC. Really nice blog and great photos! Thanks for the comments 🙂 going to follow back Kristina….Glad you like the changes Ofelia I hope you like the big change I've made ?